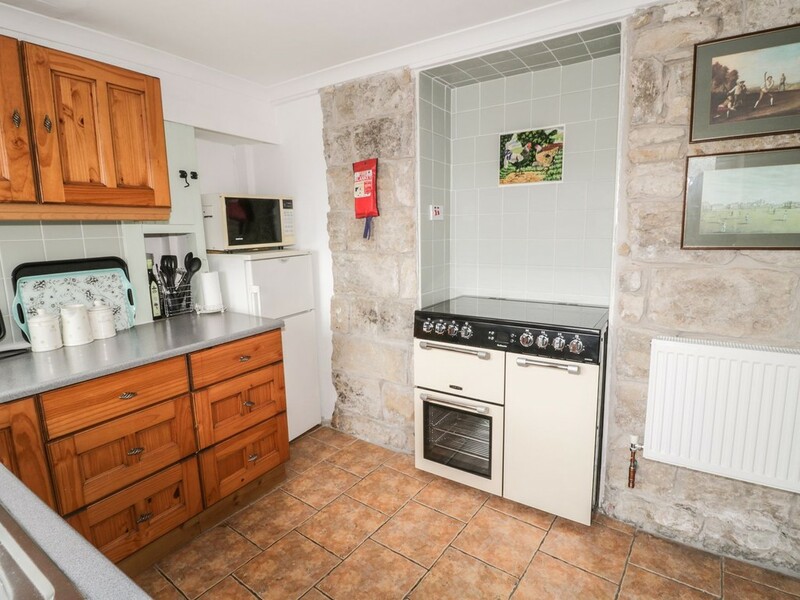 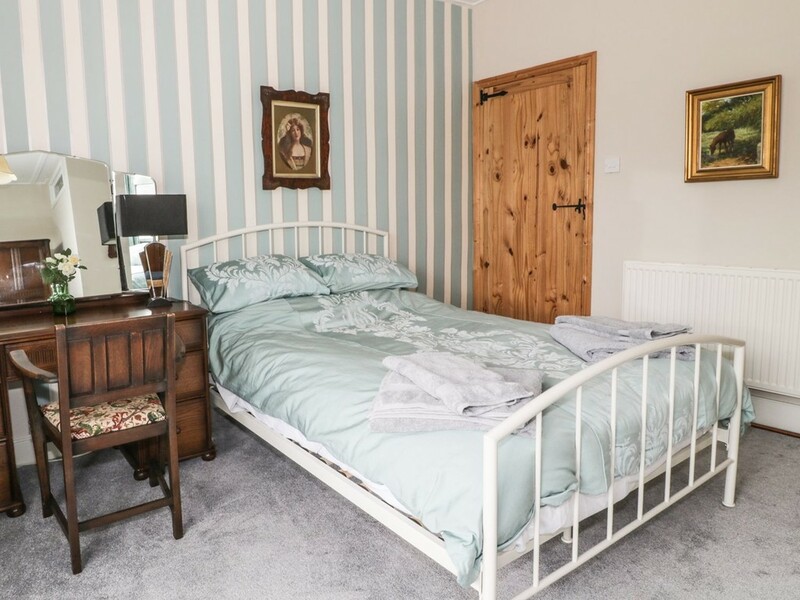 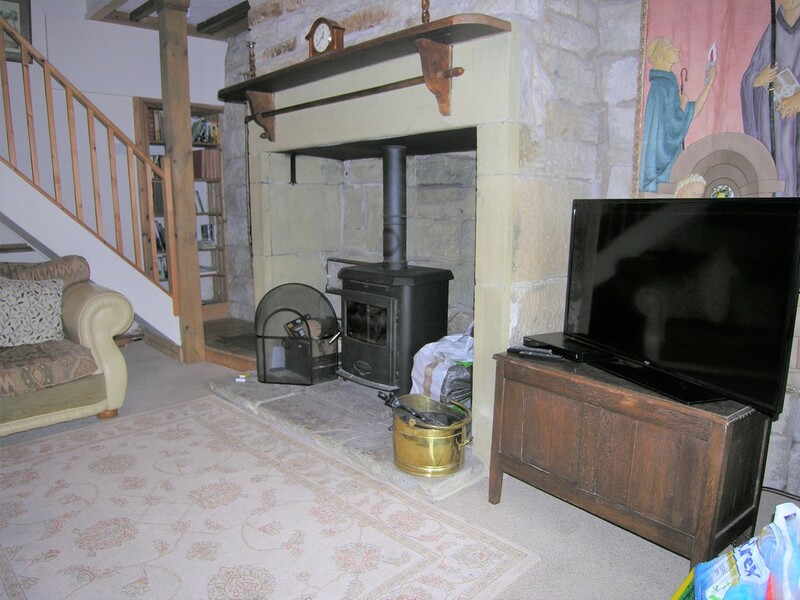 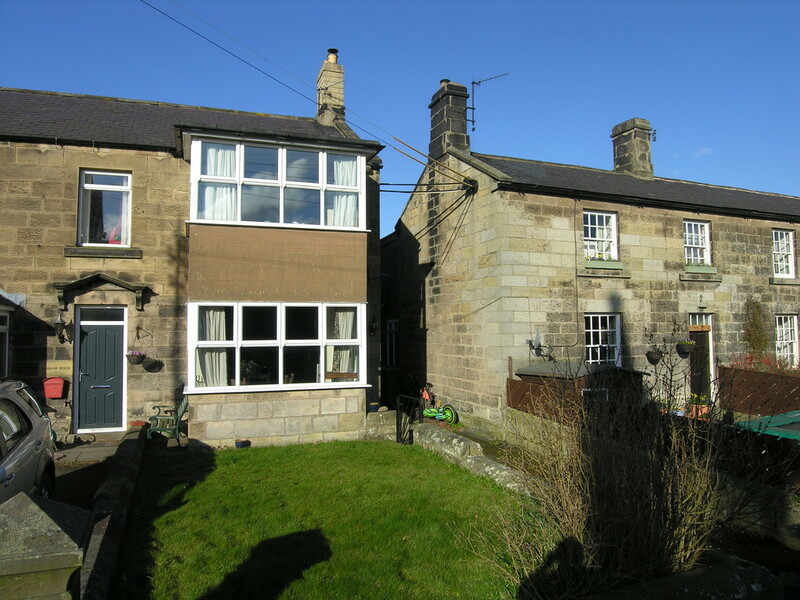 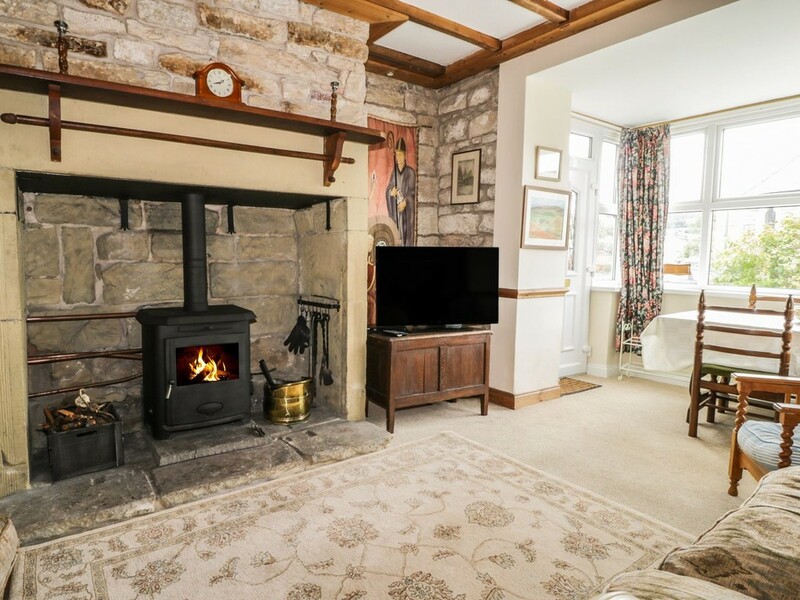 A semi-detached stone cottage in the centre of the village retaining much character and features including an inglenook fireplace, exposed stone walls and wainscoting. 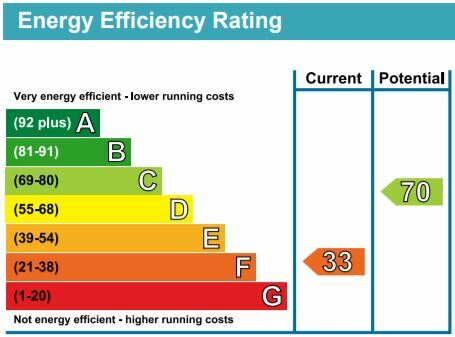 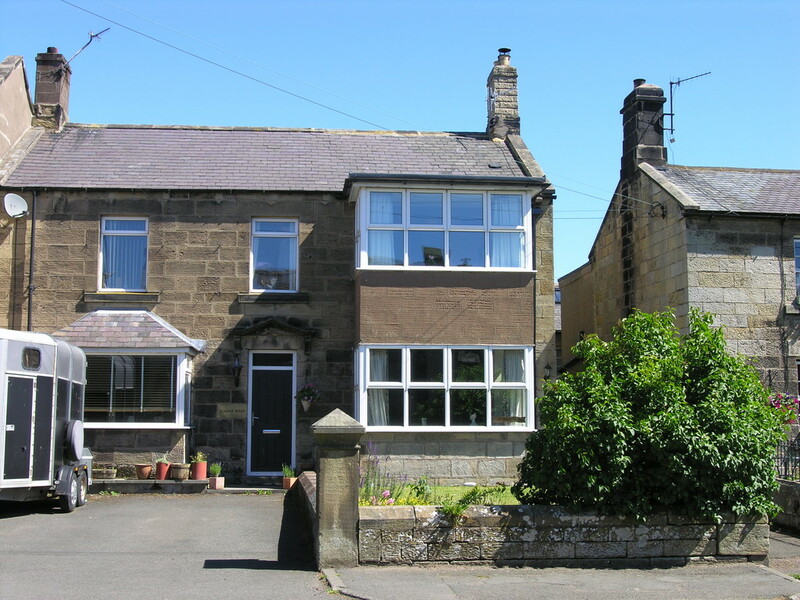 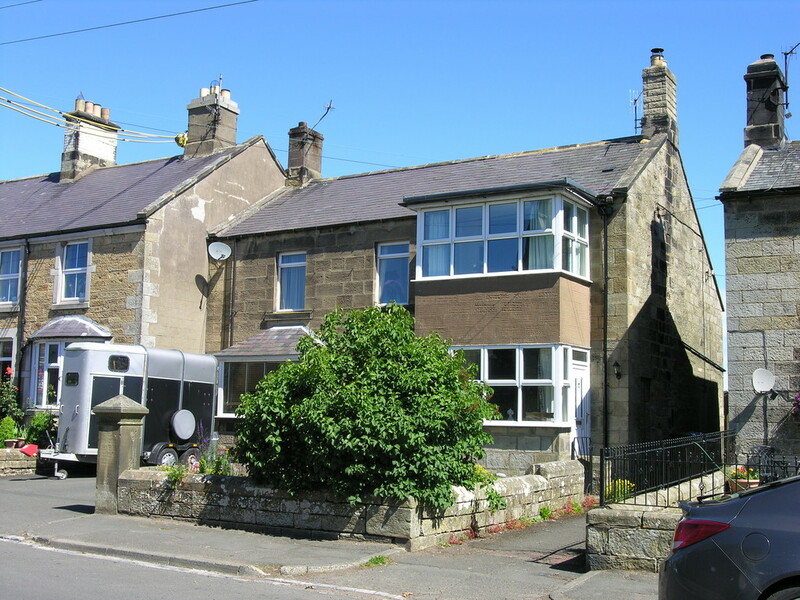 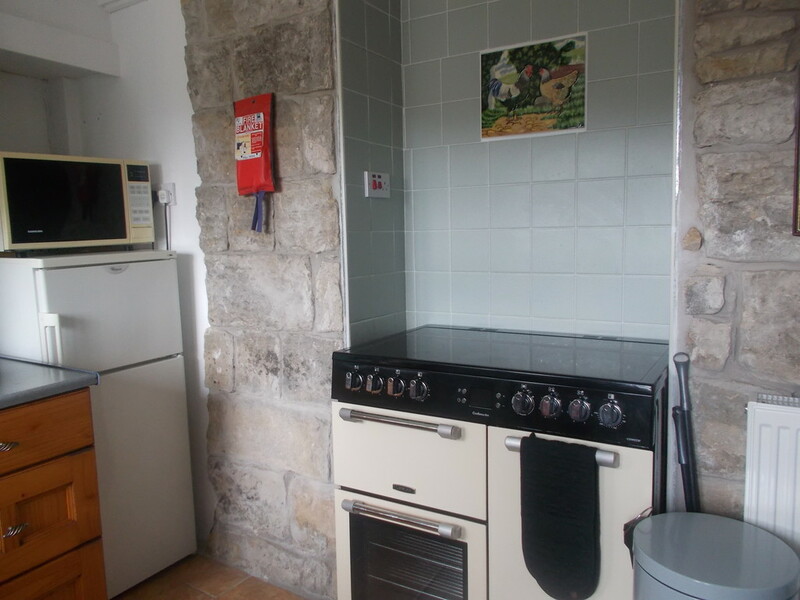 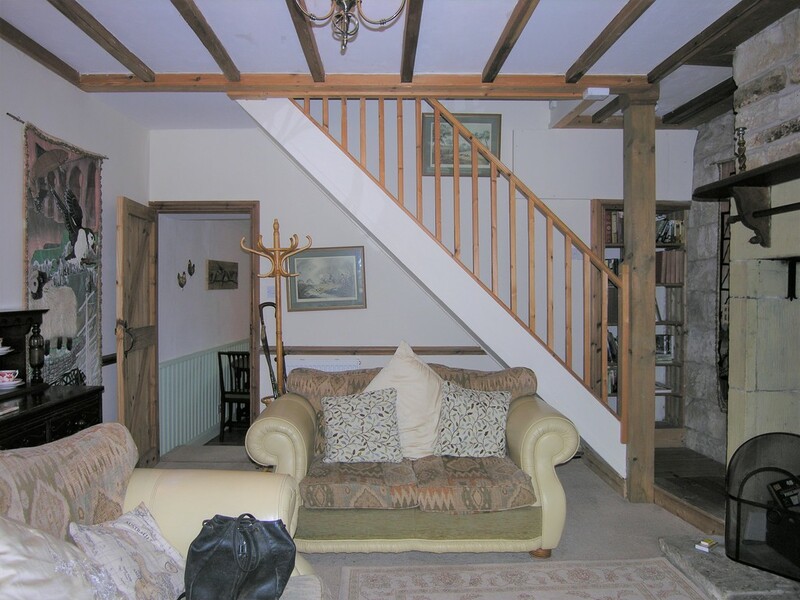 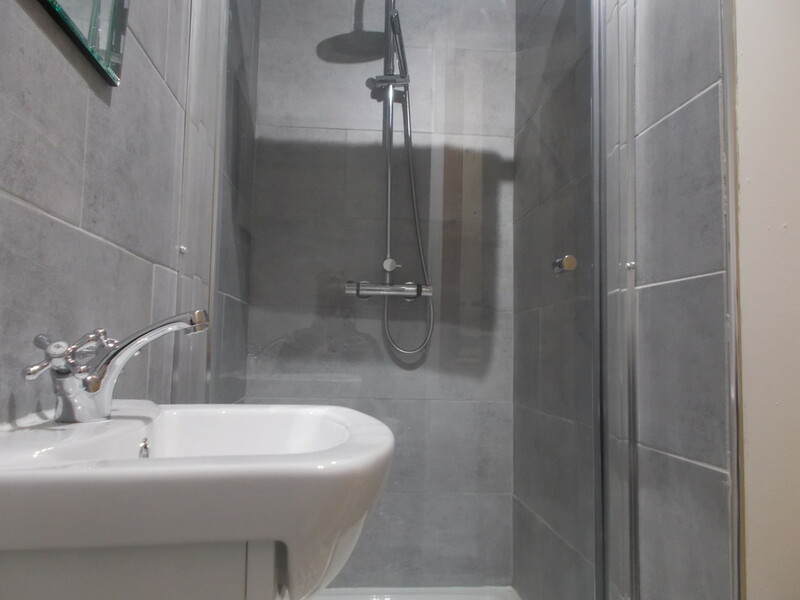 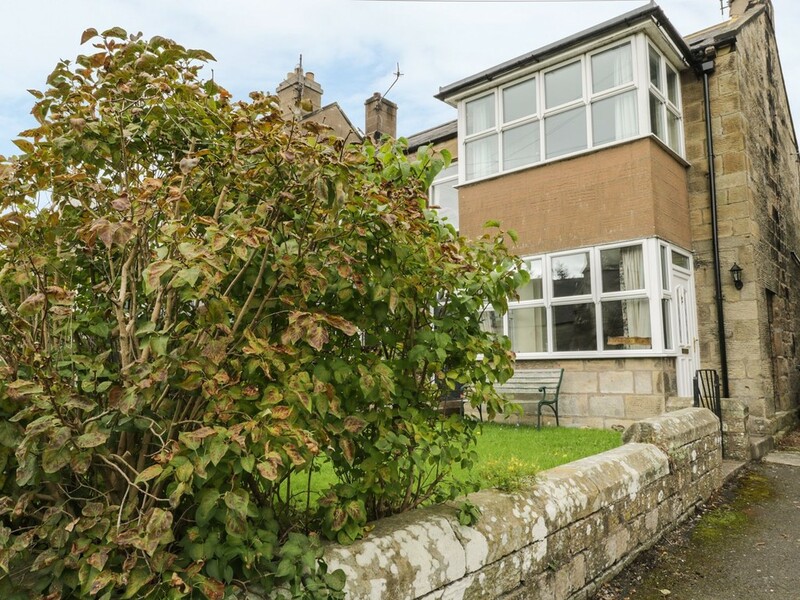 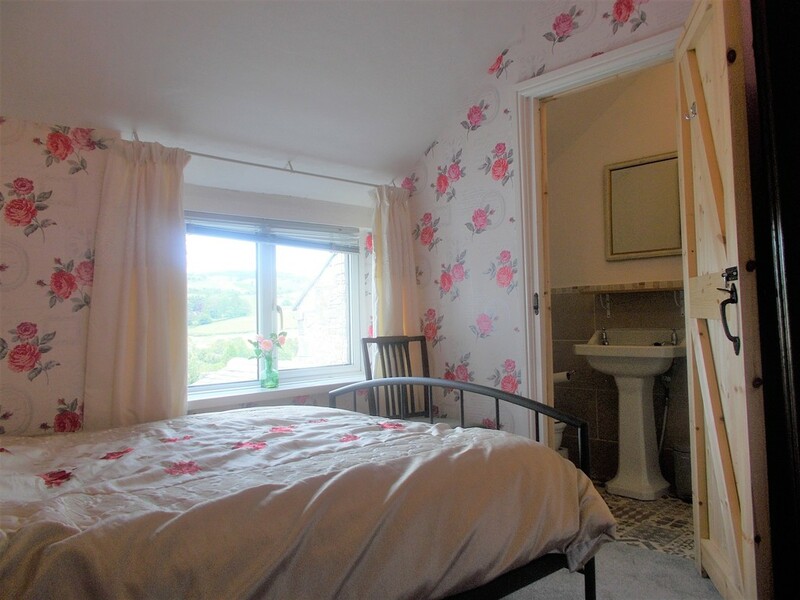 The property has been recently upgraded and could make an ideal second home or holiday let. 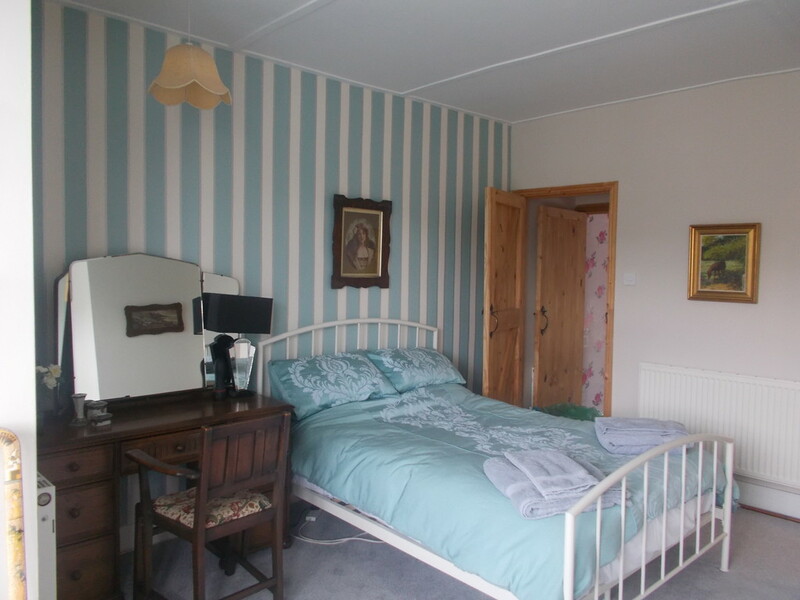 It is equally suited to use as a permanent residence. 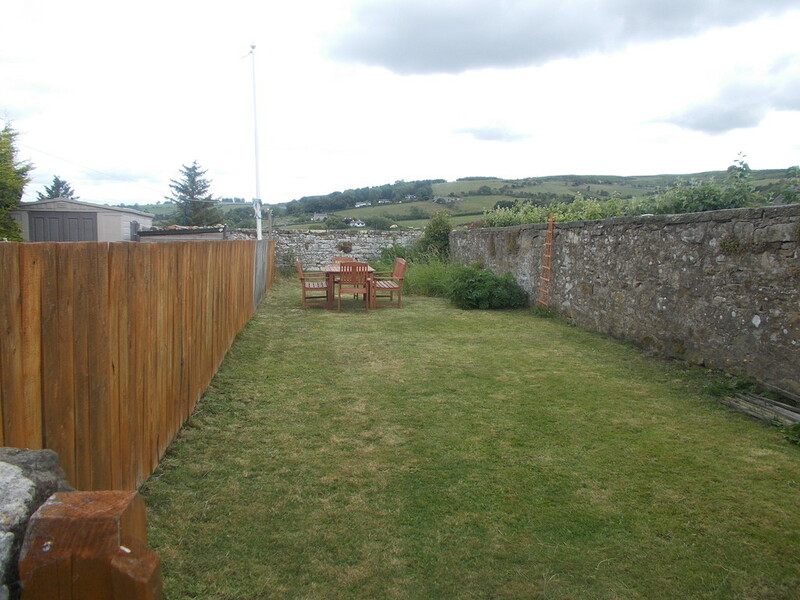 There is a small raised lawn to the front of the cottage and an enclosed garden to the rear together with stone outbuildings, currently used as a utility. 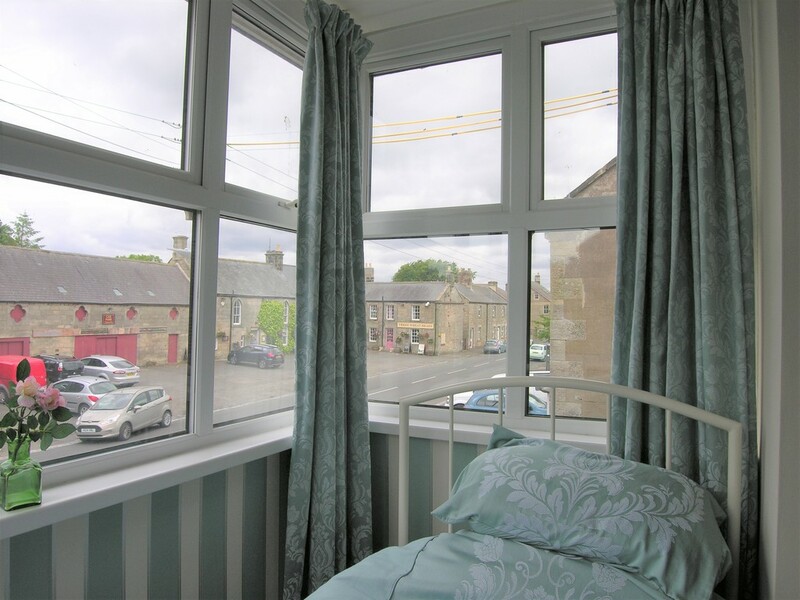 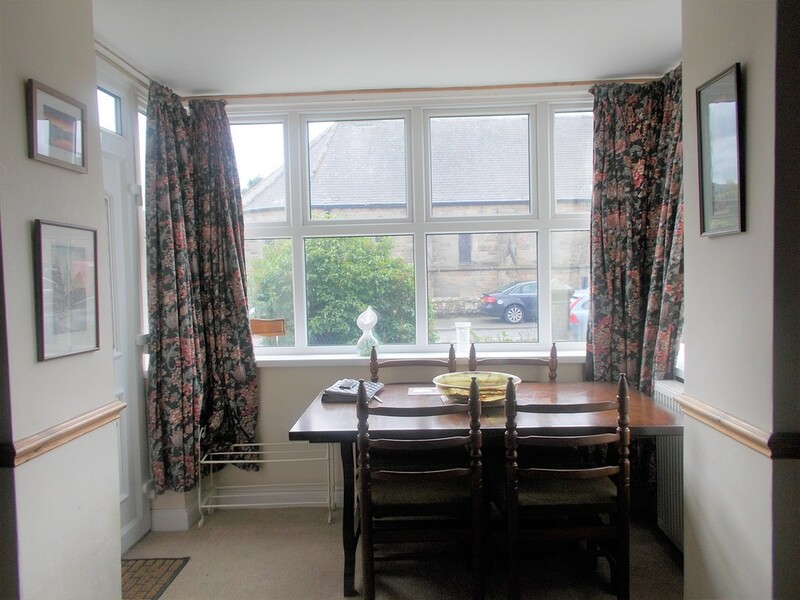 A bay window in the principal bedroom enjoys views to the Simonside hills.